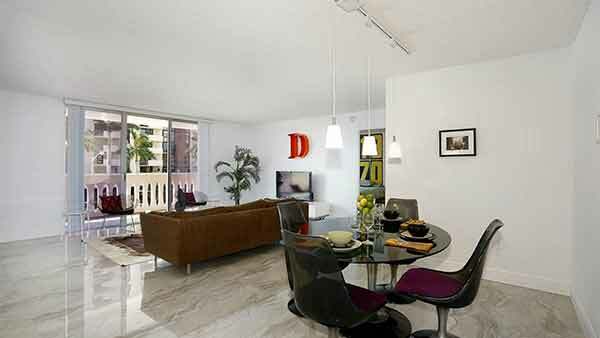 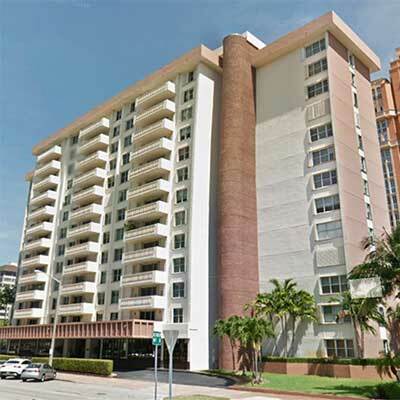 Gables Plaza Condo is a boutique style condo located in Coral Gables, Miami, Florida. 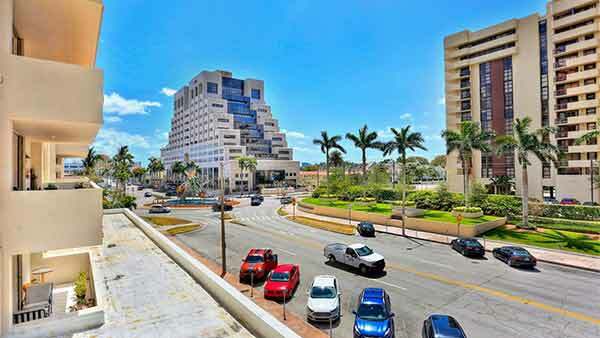 This area known as a pedestrian-friendly destination, is just a few minutes from the Miami International Airport and Downtown Miami. 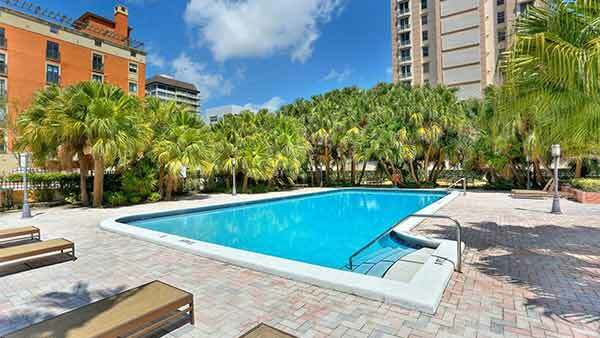 Because of the quiet, more suburban feel of Coral Gables, it has more recently become a destination for living. 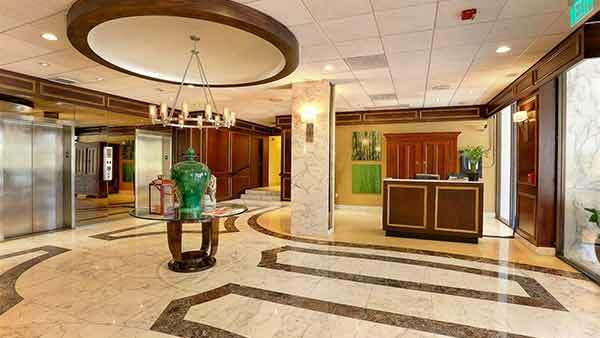 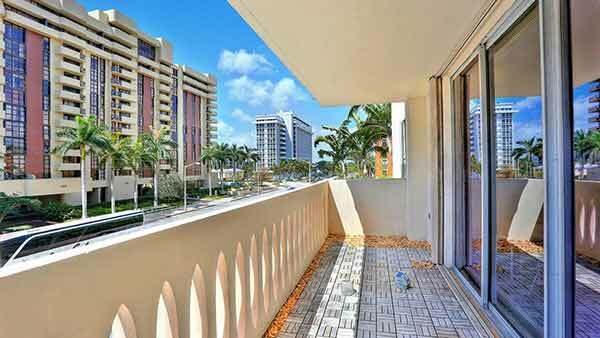 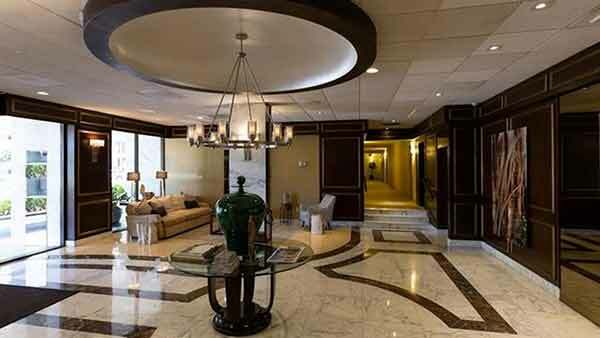 The Gables Plaza Condo located in the “City Beautiful” of Coral Gables is a real find. 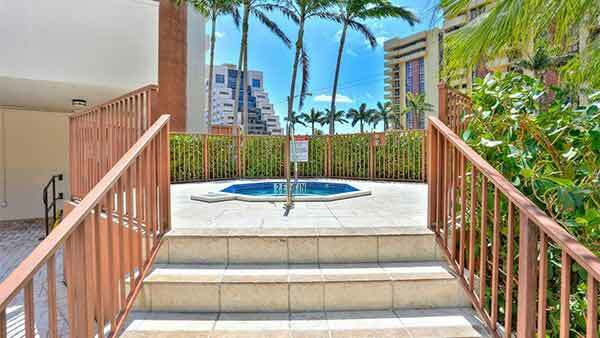 Featuring a distinctive Coral Gables architecture, comfortable apartments, lovely swimming pool, assigned parking and great location. 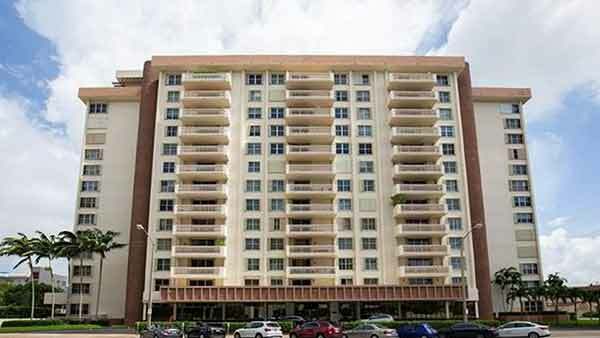 Gables Plaza Condo is located at 625 Biltmore Way. 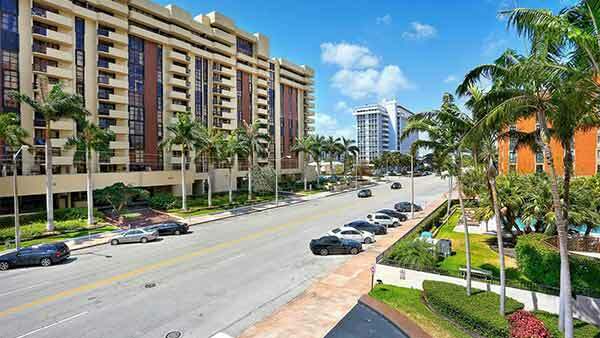 Within walking distance to the heart of Coral Gables known for its fine dining and shops. 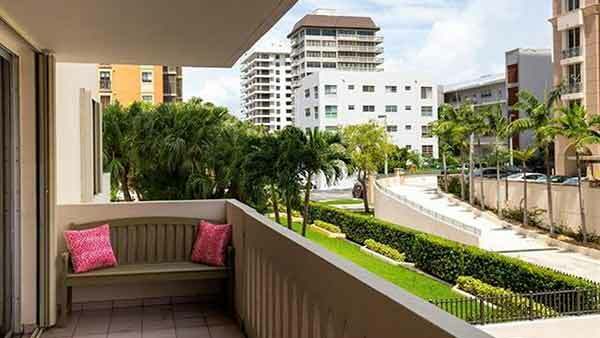 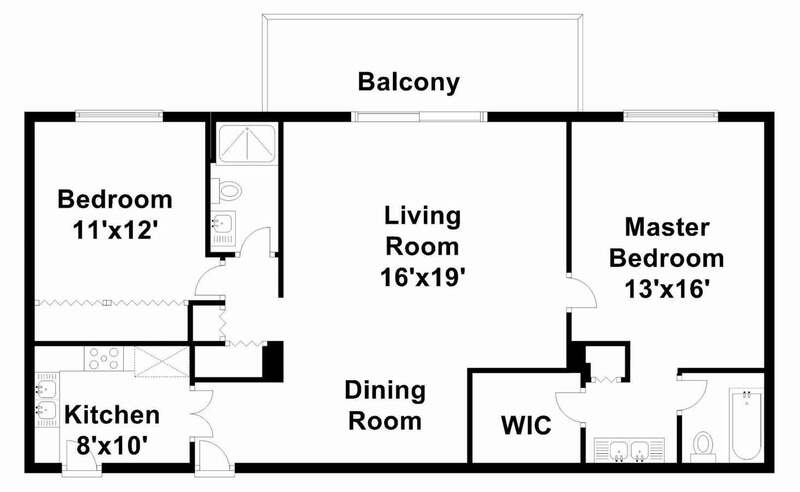 With its cozy and serene surroundings, the Gables Plaza condo will surely win you heart.